Medical is an extremely demanding profession, which requires for an aspirant to have a lot of dedication and ability to invest time and efforts. Medical being an old and practical profession allows you to take home a good six-digit salary and with this profession, you will be financially stable even after your retirement hits you. 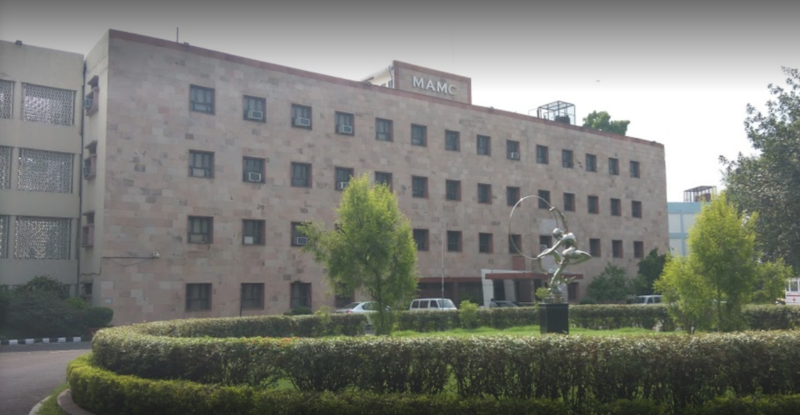 As there are many different branches of medicine, you get the choice to study whichever course you want to pursue, for which we have specifically curated a list of top 10 Medical Colleges in North India. Undoubtedly, Medical is an immensely difficult course to pursue but its all worth at once you when you will have a direct impact on people’s lives and the pure sense of giving back to the society will be one good satisfactory feeling. 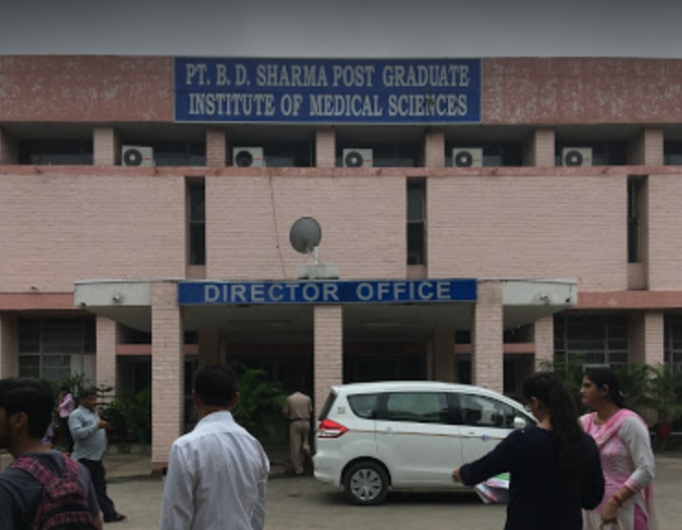 A number of reputed medical colleges are compiled in different locations around North India that provide high-quality medical education. 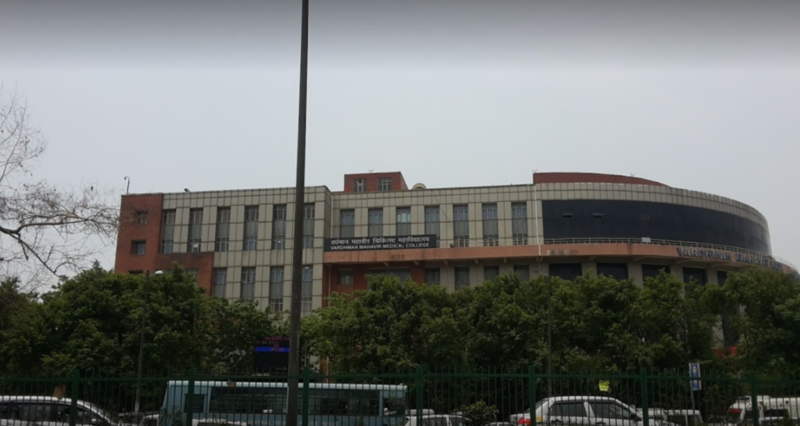 All India Institute of Medical Sciences is the most prestigious medical college as well as hospital established in the year 1956 by the Indian Parliament. The maintenance and regulation of the Institute fall under the Ministry of Health and Family Welfare. AIIMS is the best college in providing quality based education in a variety of medical branches. This top-most college offers a variety of undergraduate and postgraduate courses. Students intake at AIIMS is only 77 students per year. It is one of the most sought after top 10 Medical Colleges in North India that most students prefer for their bright careers ahead. Courses Offered- M.D/ M.S, D.M/M.Ch, M.D.S, M.H.A, B.Sc in optometry, B.sc in Nursing, M.Sc in anatomy, biochemistry, biophysics, pharmacology, physiology, M.Sc in nursing, M.sc in biotech, M.Sc in urology technology, nuclear medicine and perfusion technology. Eligibility Criteria– AIIMS conducts an entrance examination for admission in a variety of courses. PGIMER is considered as one of the most leading medical and research institutes to offer quality based education. It was established in the year 1960 by an Act of Parliament. The institute is known to offer postgraduate training in different medical fields. 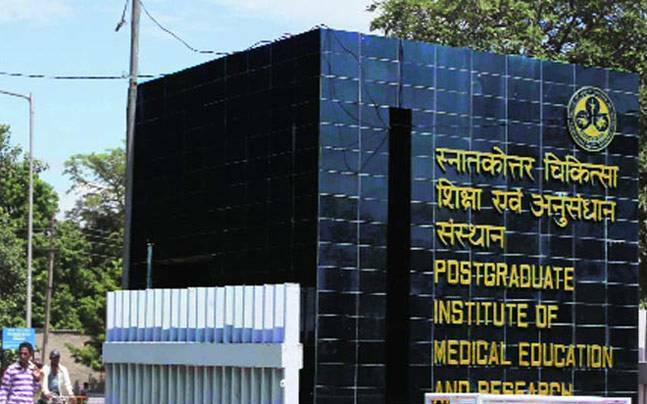 PGIMER also offers a three-year full-time course in Master of Surgery and also a three-year course of Doctor of Medicine in sixteen different medical branches. Courses Offered- They provide various medical courses like paramedical courses, BASLP, B.Ph.T, MBBS, B.Sc. Med. Tech and many more courses. Eligibility Criteria- Admission is taken on the basis of an entrance examination conducted by the Institution. Established in the year 1958 this medical institution is one of the leading government institutions in India. The institution got affiliated to the University of Delhi. Maulana Azad Medical College offers a full 5 and a half year of MBBS program which is divided into 9 semesters. Apart from this, the institute also offers a BDS course program. It is one of the top 10 Medical Colleges in North India that offers a variety of exclusive medicine branches. Courses Offered- MBS, BDS, MD Anaesthesia, MD Forensic medicine, MD Pathology, MD Microbiology, MD paediatrics, and MD Medicine. Eligibility Criteria- Admission is based on entrance examination conducted by the college and a mandatory Hindi test. 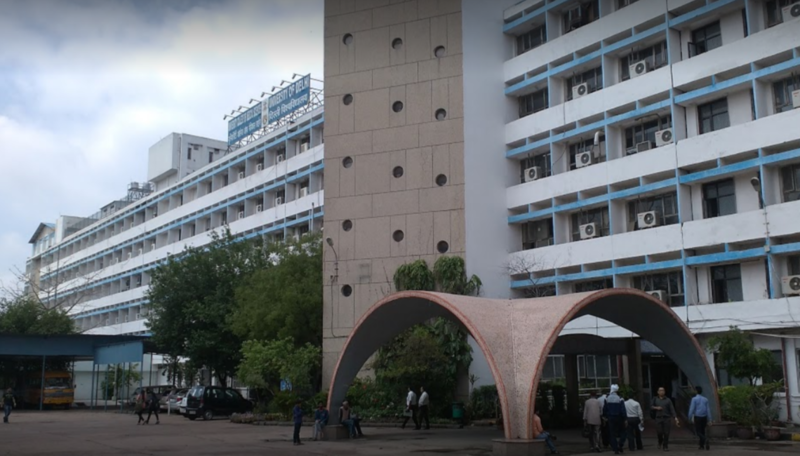 Lady Hardinge Medical College is a reputed institution for medical aspirants and especially women. The college was founded in the year 1914 and has been affiliated to University of Delhi. This college is the goal of many girls dreaming to become a doctor someday and make a name for themselves. Lady Hardinge Medical College has a wide number of courses to choose and pursue. The college has a huge campus with various departments and a library consisting of more than 27000 books. Their annual intake for the MBBS course is 200 students per year. Courses Offered- MBBS, BDS, PG Diploma courses, M.Sc courses, MD courses, MS courses and M.Ch courses. Eligibility Criteria- Admissions for MBBS and BDS courses are done through NEET PG. 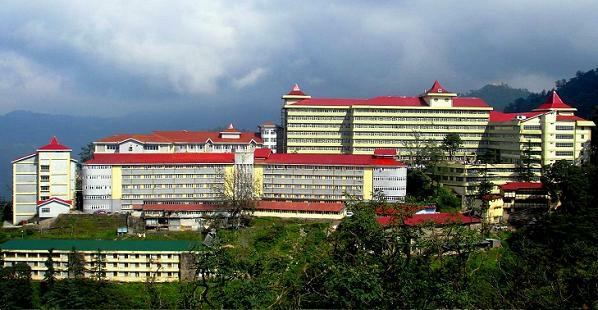 IGMC was established in the year 1966 and later got affiliated to Himachal Pradesh University. Indira Gandhi Medical College has been granted the status of Regional Cancer Centre by the Government of India. The college has 33 departments and all the departments are equipped with the latest medical equipment and machinery. Students also receive scholarships on the basis of merit at the result of their first Professional MBBS examination. It is one of the most sought after top 10 medical Colleges in North India that is preferred by a majority of students in Punjab and Himachal. Eligibility Criteria- Admissions are based on 10+2 marks and performance in the entrance examination. Different courses have different eligibility criteria. Founded in the year 1991 is a medical college and a care hospital located in Chandigarh. This college is one of the top 10 Medical Colleges in North India as well as in the country. Government Medical College has been affiliated to the Punjab University. The college is widely popular due to its excellent MBBS course program and the college has also been awarded for such an exceptional program. For MBBS Program the college has 100 intakes every year. Courses Offered- MBBS, BDS courses, B.H.M.S, B.SC courses, M.Sc courses and BD courses. Eligibility Criteria- Admissions for courses are done through NEET PG. This college got established in the year 2008 by the Government of Haryana. This college is the first women medical college after Lady Hardinge Medical College. The college campus is spread across an area of 88 acres. The college is known to provide a wide variety of courses and programs for medical aspirants. One famous alumnus for the college is Manushi Chhillar- Miss World 2017. Eligibility Criteria- Admissions are based on the NEET entrance exam performance. Founded in the year 2001, Vardhman Mahavir Medical College is now a successful college offering a wide variety of paramedical and medical courses for medical aspirants. 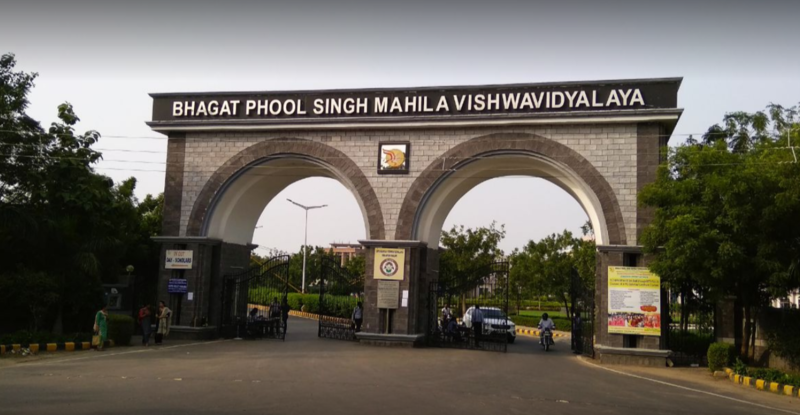 The college has been affiliated to Guru Gobind Singh Indraprastha University. 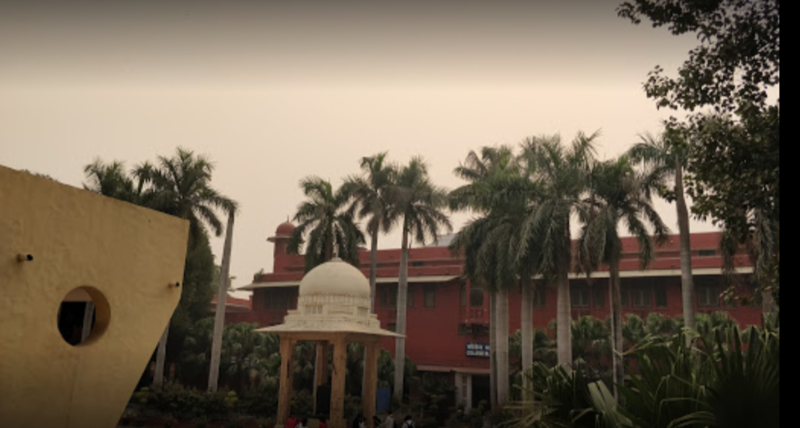 The college is renowned due to its excellence pedagogy in medicine and its branches, thus listed at number 9 on the list of top 10 Medical Colleges in North India. Eligibility Criteria- Admissions are done on the basis of personal interview and group discussions which are conducted in the college. This leading medical college of India was established in the year 1971 by the Health Ministry Department of Delhi. University College of Medical Sciences has been affiliated to the University of Delhi. The college offers an MBBS program for a duration of five and a half years which also includes an internship program. The college offers training for its students for gaining additional knowledge. Courses Offered- MBBS, B.Sc courses, M.Sc courses, M.D courses, PhD courses M.S courses and MDS courses. Eligibility Criteria- Candidates are selected on the basis of an entrance examination that is conducted in the college. This state university was established in the year 2008 by the Government of Haryana. The college has been approved by UGC. The college has an incredible library with more than 43,439 books and 995 references. The college has a campus fully equipped with auditorium hall, audio and visual facilities, and all latest medical facilities and equipment. It is one of the most sought after top 10 Medical Colleges in North India that is preferred by a majority of students. Courses Offered- M.Pharm, B.Pharm, BDS, P.B.BSC, BPT, BASLP and B.Sc courses. Eligibility Criteria– Admissions are based on entrance examinations conducted by the university.